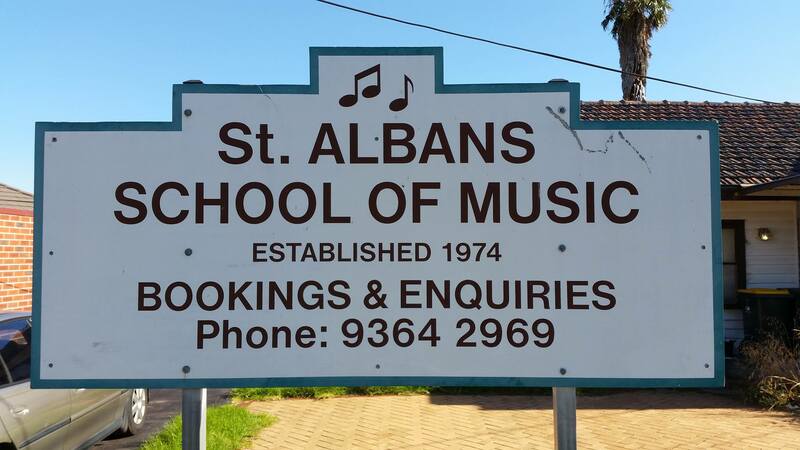 St Albans School of Music – Learn to play an instrument today! 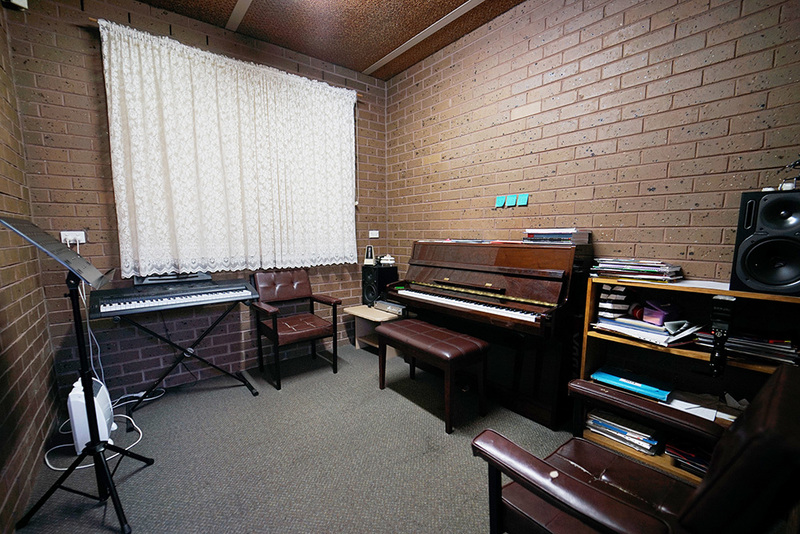 The St.Albans School of Music began operating back in the 1970’s and has been running continuously since then. Back then leisure time was probably a bit greater than it is now. 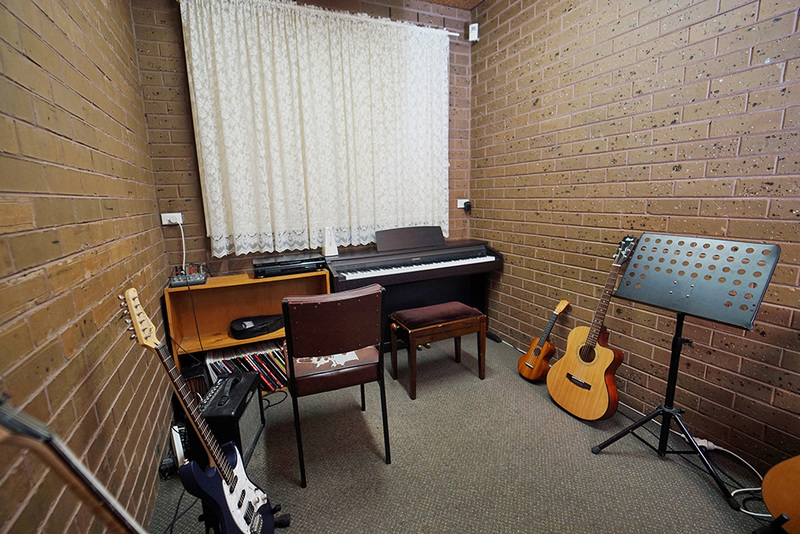 These days time is a little more precious and learning an instrument can be a great way to use that time enjoyably. Each teacher is aware of academic pressures students face, so the lessons can be tailored so as to not interfere with any school work, but may in fact enhance it. We don’t boast any ‘paid for’ achiever or business awards, but do boast a long list of students past and present who just enjoy playing for their own leisure, and also many who have become professional musicians and others who have become music teachers in their own right at various schools on their chosen instruments. If there is a bit of desire to play, give it a try! Nothing is learnt overnight, but the long term benefits pay for themselves. 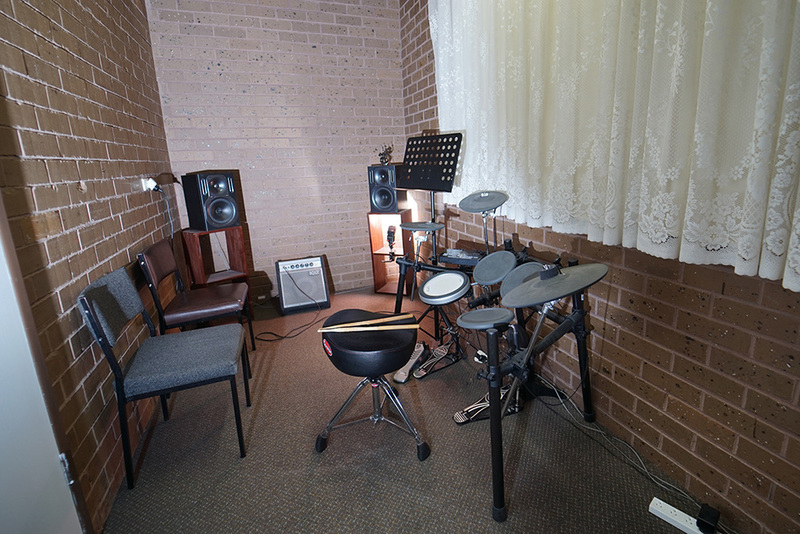 The St. Albans School of Music currently conducts classes in Piano/Keyboard, Guitar, Bass Guitar, Ukulele, Violin, Singing and vocal Musical Theater Training and Drums. 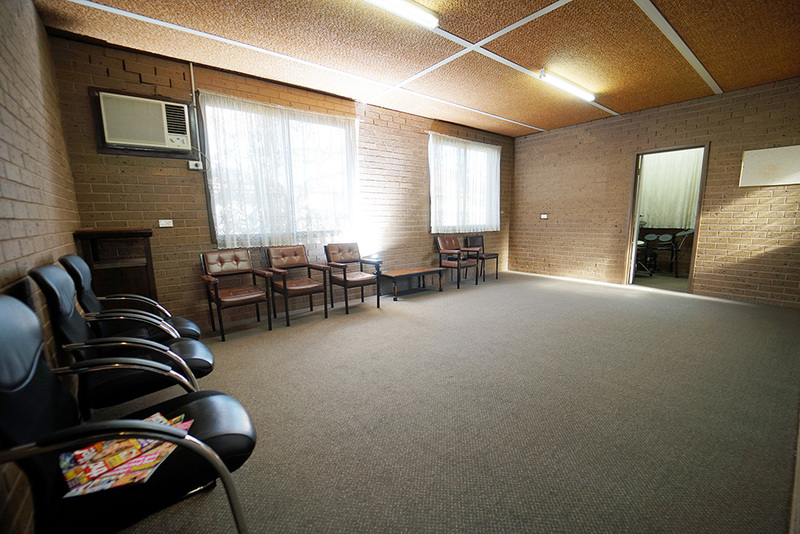 The lessons are all conducted on a one to one basis but small groups can be organised, preferably on enrolment at the same time. Lesson content is very flexible and the teachers try to respond to the students interests as much as possible. Of course the basics must be learnt before the fun starts, but let the teacher know of your interests early on to help decide on the lesson material. For those wishing to do exam assessments, we do cater for that as well. 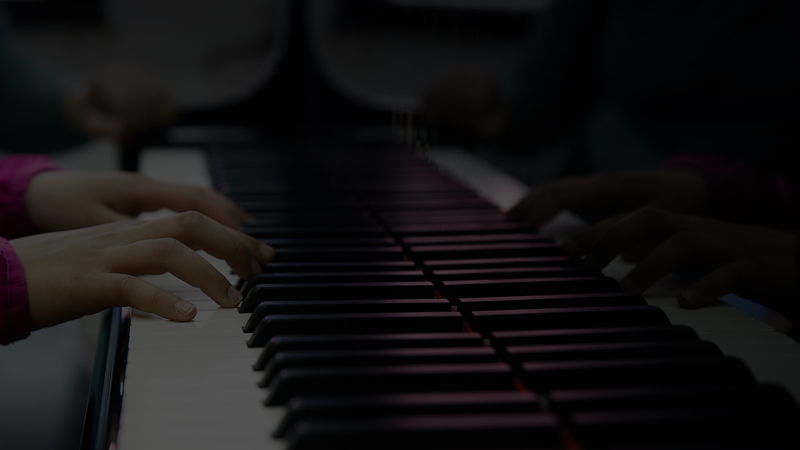 Unless for academic reasons, its best not to put too much focus and pressure on exams, but mix the lesson material with non exam pieces to create greater diversity with the music being learnt. 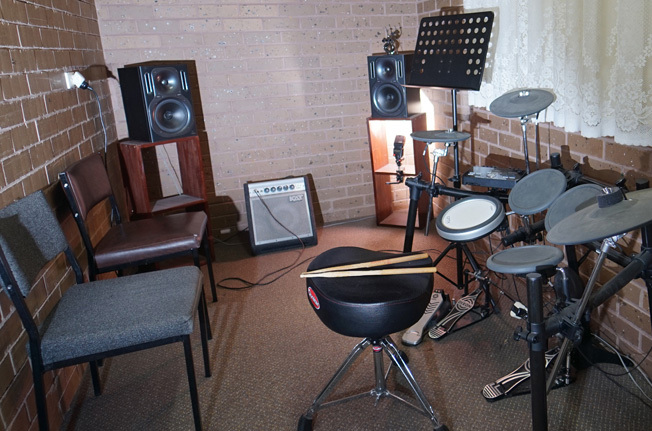 Bass Guitar, Ukulele, Singing & Vocal Musical Theater Training, and Drums! 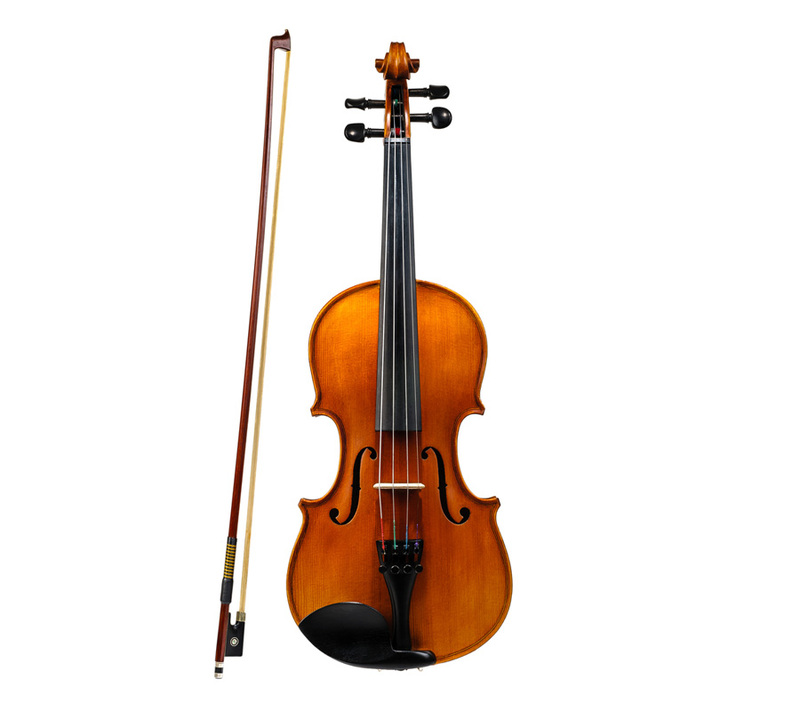 When learning an instrument the student must have access to one to practice the lesson material. Of course knowing whether the students are going to maintain an ongoing interest often stops parents purchasing one. 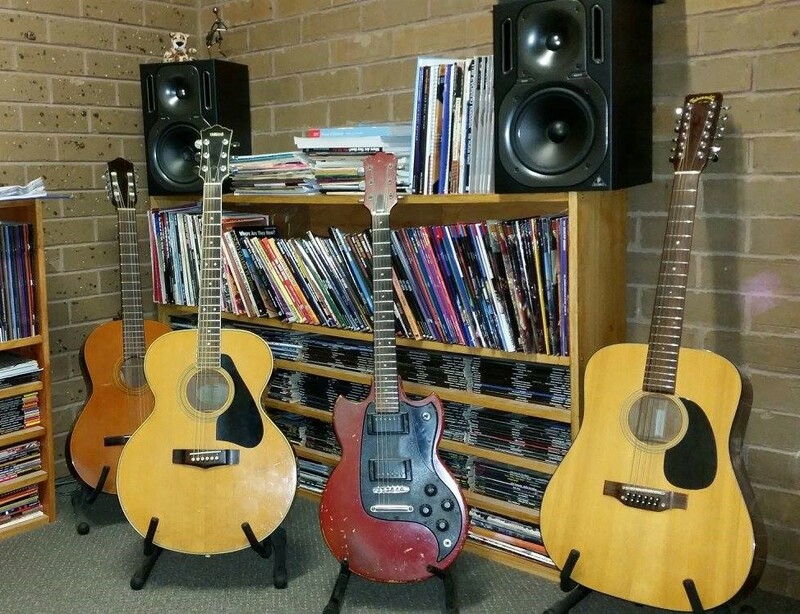 For this reason we do offer instrument rental for guitar, keyboard and violin. 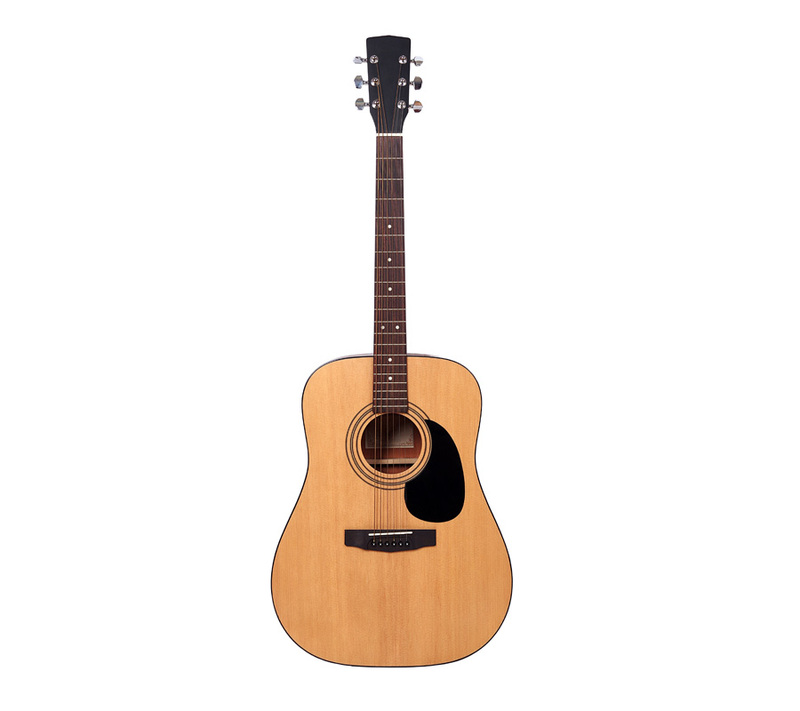 The Cost is $40 for 3 months with a security deposit for the retail value of the instrument. After 3 months one can usually tell if the students wish to continue. If so the instrument may be purchased for the retail value of the instrument less the $40 rental charge. 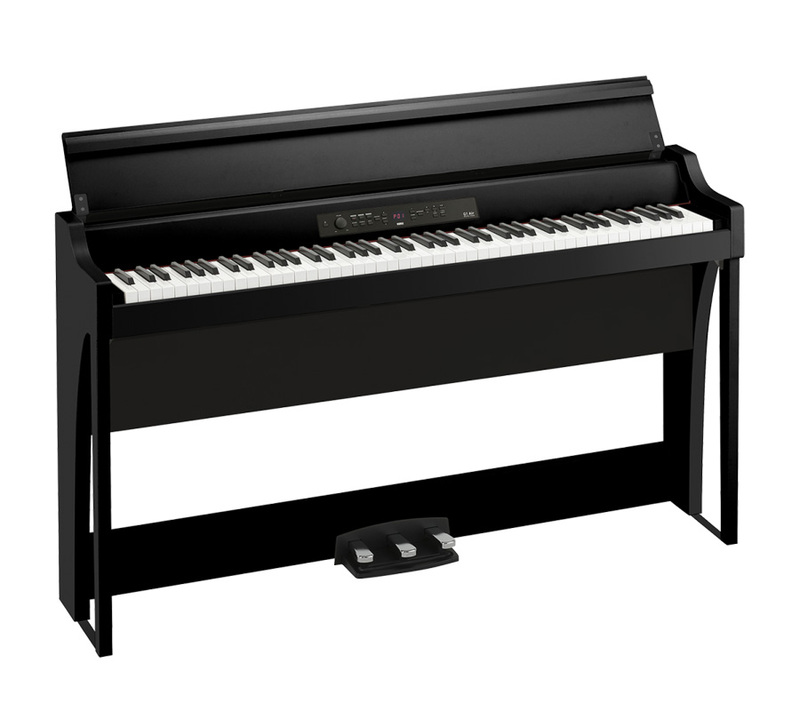 If not, the balance is refunded provided the instrument is not damaged. 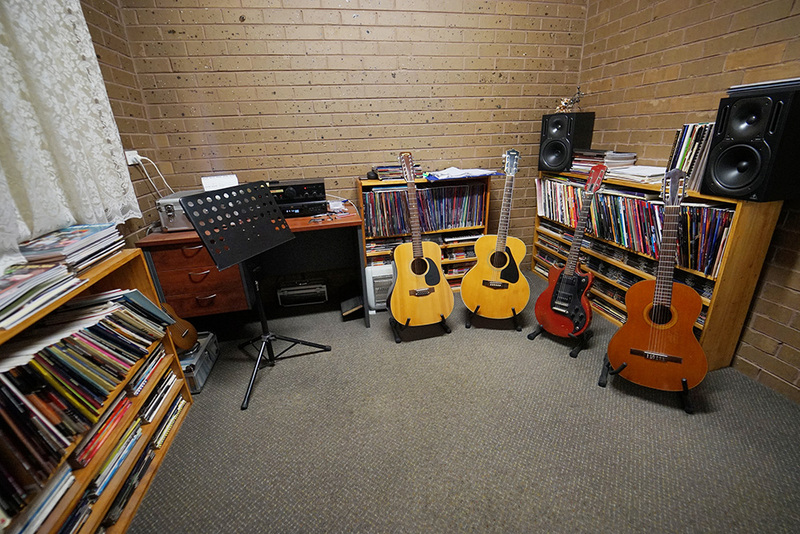 Also with guitar and violin we make sure the instrument is the correct size for the student. 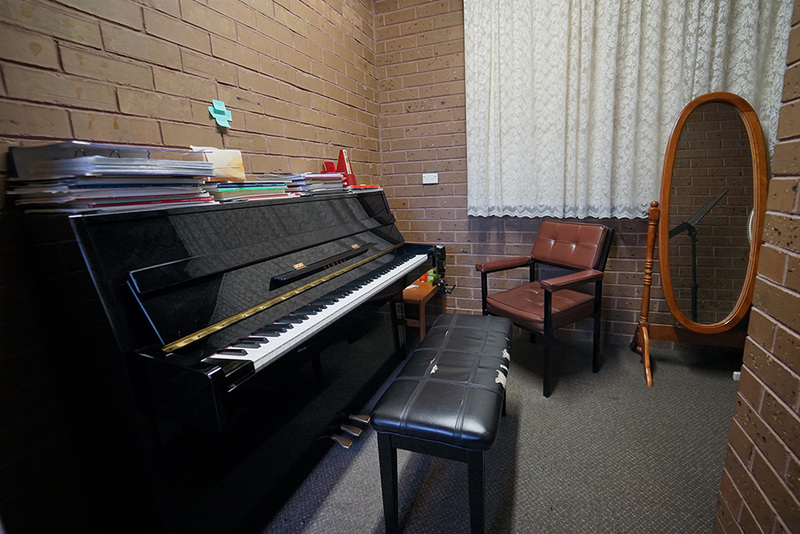 Unsuitable size and quality can prevent the students feeling comfortable with the instrument, and this often leads to loss of interest in learning for the wrong reasons. If you’d like to get in touch with us, you can send an email using the form below and we’ll respond as soon as possible.